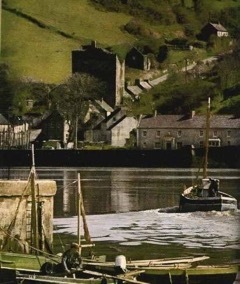 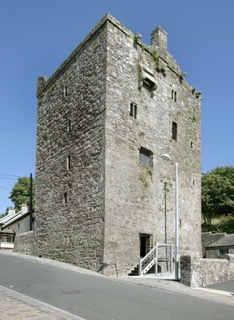 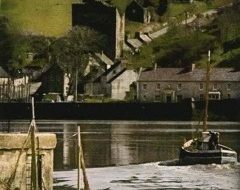 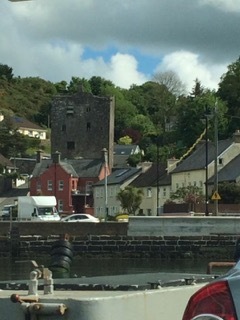 Ballyhack Castle is a large tower-house thought to have been constructed by the Crusading Knight Hospitallers c. 1450. 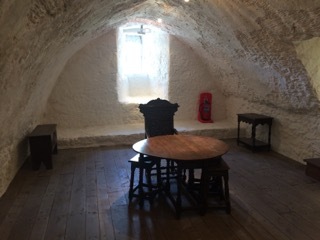 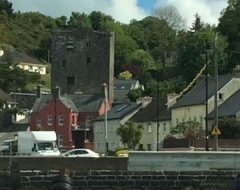 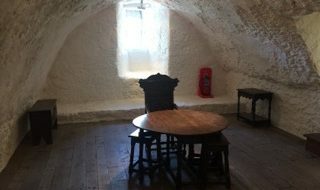 The castle has many defensive features such as a murder hole, machicolation and steep stairs along with a chapel, a secret room and plenty of space for prisoners! 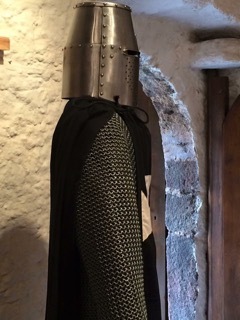 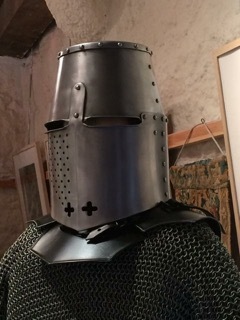 We have an impressive display of replica armour for you to try on. 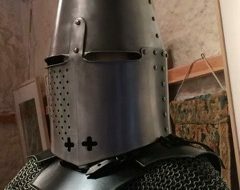 Learn what it was like to be a knights squire. 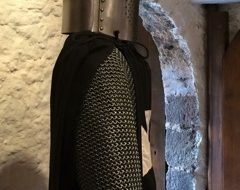 Find out how to dress your knight and prepare him for battle; and then how clean up afterwards! 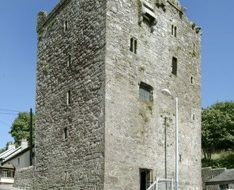 Mid May – Late August 9.30 – 17.00 Saturday – Wednesday inc.
Closed September – April inc.